The Ontario Trillium Foundation’s Seed Investment Stream helps build healthy and vibrant communities across the province and meets local needs through new ideas and projects. The Ontario Trillium Foundation awarded Bethlehem Housing with a grant to support an innovation new eviction prevention tenant services program for at-risk households. 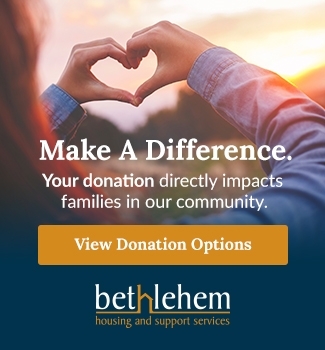 Working from an eviction prevention approach, we will pilot the delivery of a new program at Bethlehem Housing and Support Services to better coordinate services and communications to positively connect, strengthen and maintain tenant-landlord relationships. 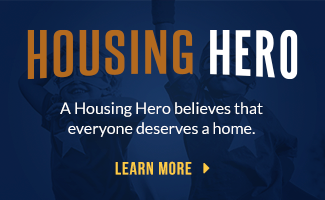 In doing so, the expected results will be improved housing stability for families and the prevention of homelessness. The Ontario Trillium Foundation (OTF) awards some $136 million in grants each year to more than 1,000 community organizations. Supporting strong, healthy communities is part of the Ontario Trillium Foundation’s plan to create jobs, grow our economy and help people in their everyday lives.